E3--or as it is also known, the Electronic Entertainment Expo--officially runs from June 14th through the 16th. A ton of stuff has already been announced or further revealed however before it begins however. How about we share some of my thoughts? 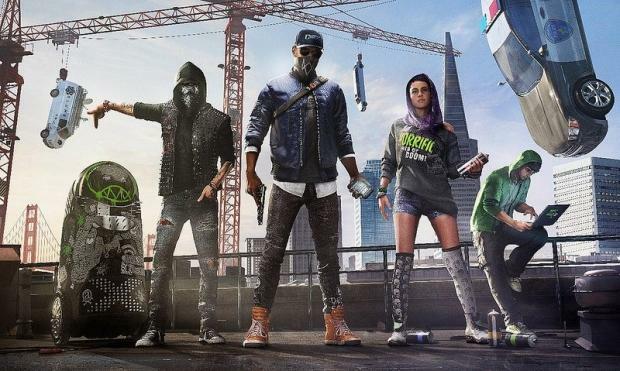 Unlike the first game which was a total surprise upon its big reveal, the announcement of, "Watch Dogs 2," was relentlessly spoiled by news stories and, um, sunglasses. This sequel is looking fun however, and already seems to have a brighter and more cheery tone than the previous game which alternated between having the main character brood, express how he was in a sour mood, and yell at people. More, "Lego: Dimensions," figures? I know it makes me sound like a pawn of the big companies, but yes please! 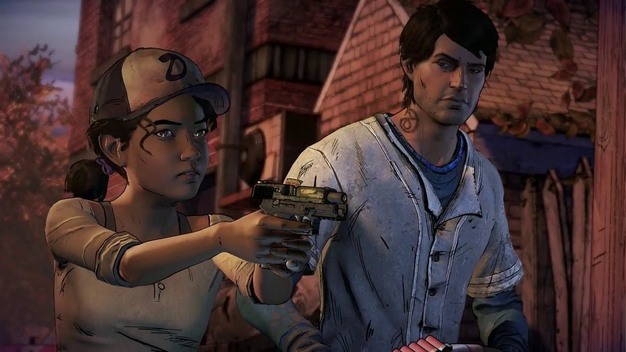 Considering how much I have loved those, "The Walking Dead," games from Telltale I am extremely excited to hear a 3rd season is on its way--with the, "Batman," adventure game by them coming along swimmingly as well! Speaking of makers of solid adventures, Dontnod have released a trailer for their Vampyr game they've been cranking away on. They tend to make extremely interesting (if sometimes flawed) games--e.g. the title, "Remember Me." Battlefield 1 has a gameplay trailer. I will honestly be surprised if it can look this good though without some kind of hyper-powered PC running it. There was a game called, "Prey," that everyone thought was dead and then miraculously came back and was released. That makes it a little funny how the sequel, "Prey 2," was officially dead and now is back as a game also titled, "Prey." It looks like a completely different experience than the original plan for the sequel, so maybe it is more of a new game just using that name for the sheer novelty value. Whatever the case, it looks interesting. 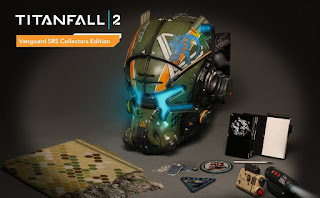 "Titanfall 2," has officially been announced and is going to be on the Playstaion 4. This is a good thing. It also has an absurd pre-order scheme involving you giving the company $250.00 and getting an actual dumb helmet in exchange. This is a very, very stupid thing. Lastly, Microsoft is apparently going to release a new console despite the Xbox One having not really been out for that long. I will wait to say anything further supportive or questioning of what they're doing for now, but a big part of me is admittedly screaming, "What in the Hell are they thinking?"